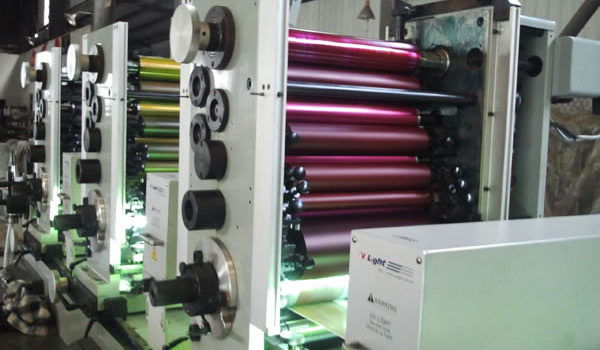 The 8-color intermittent letterpress high speed label printing machine applies to the printing of coated paper stickers, aluminum foil paper stickers, thermal paper, as well as PE, PVC and PP stickers. 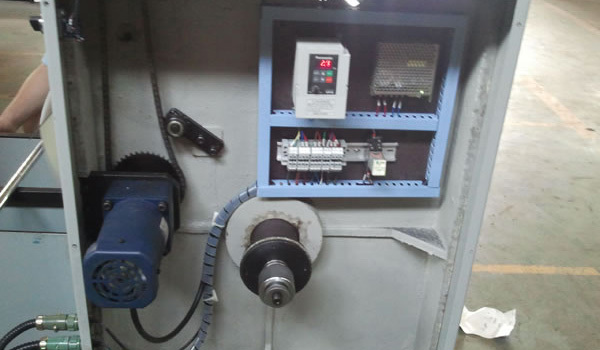 It adopts servo control system and the servo motor that drives each printing unit can be precisely controlled, thus achieving optimal control of the whole equipment. 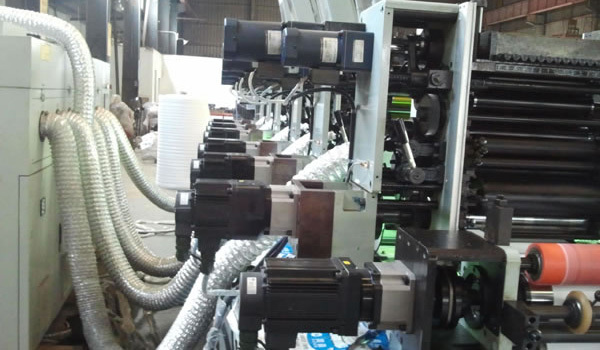 Due to the adoption of reciprocating paper feeding method, the printing can be completed by just one plate cylinder. 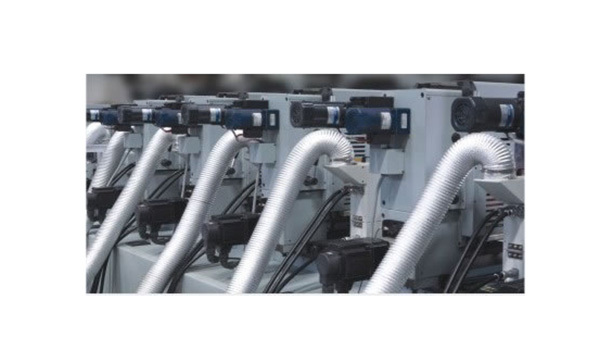 The maximum printing speed reaches 250r/min and the resolution is 175LPI or more. 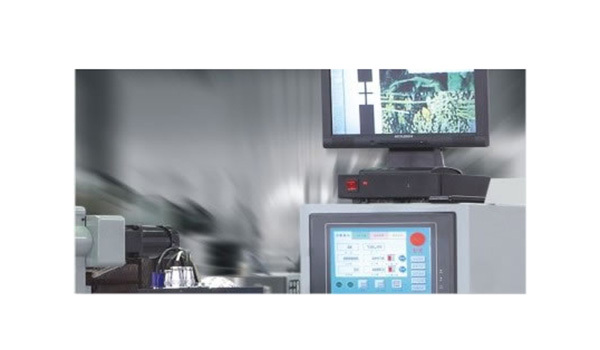 2. 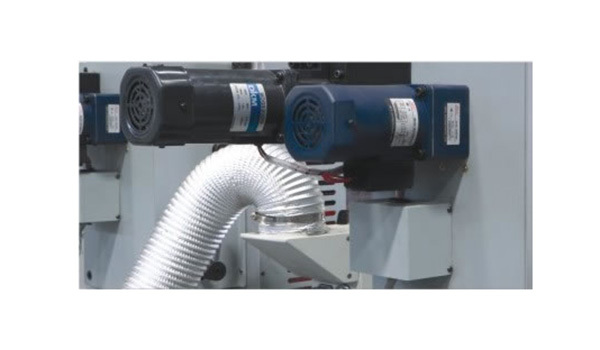 The appearance of the machine and the production process are subject to change without notice. 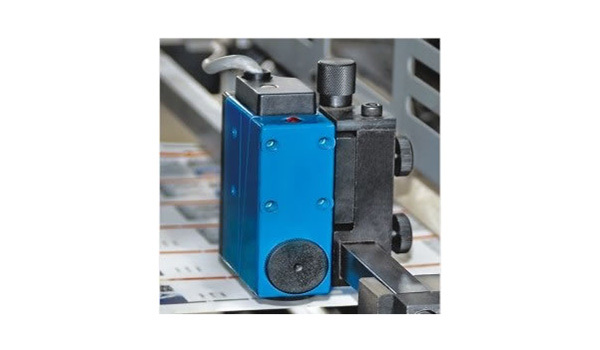 Optimized ink roll configuration and speed are employed, which prevents ink streak and ghosting, thus improving printing effect. 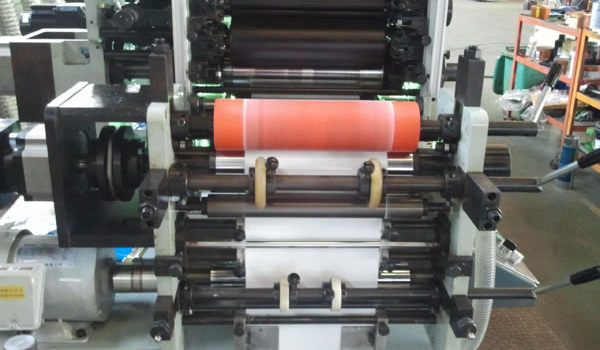 Ink supply changes proportionally with the machine speed so as to achieve better printing result. 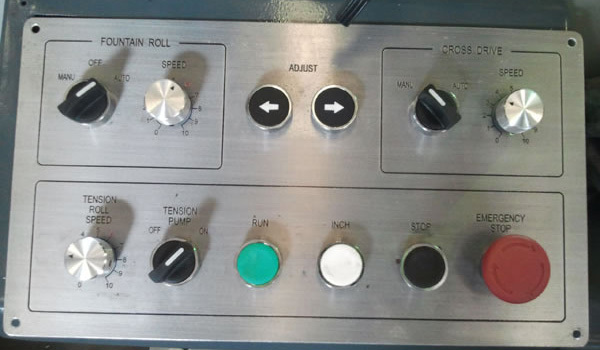 Machine faults are displayed on the computer screen, so users can see the trouble location directly, which accelerates repairing. 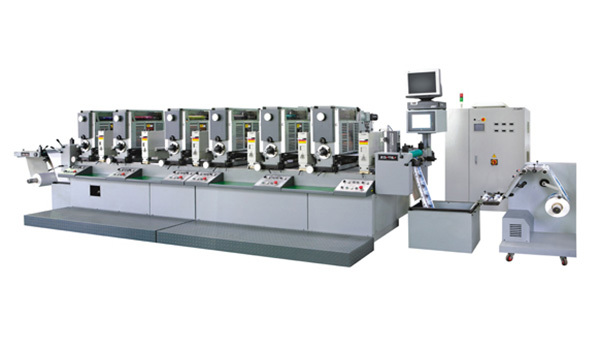 In addition, our product can complete unwinding, varnishing, die cutting, waste discharging, winding and many other processes. 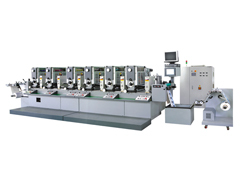 The SUPER-320 intermittent letterpress high speed label printing machine can be used to print adhesive labels for packaging boxes, bottles or bags in cosmetic, food and many other industries. 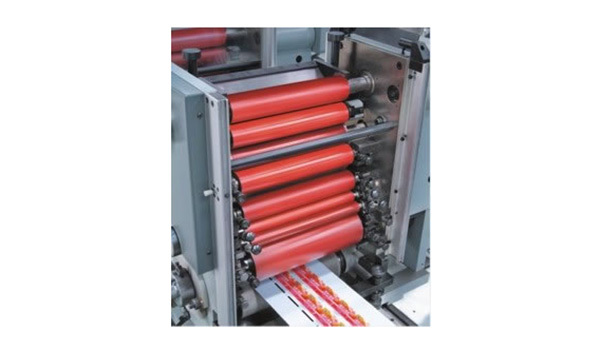 It uses cast iron as the raw material which has been chrome plated to resist rust, so it has a long lifespan. 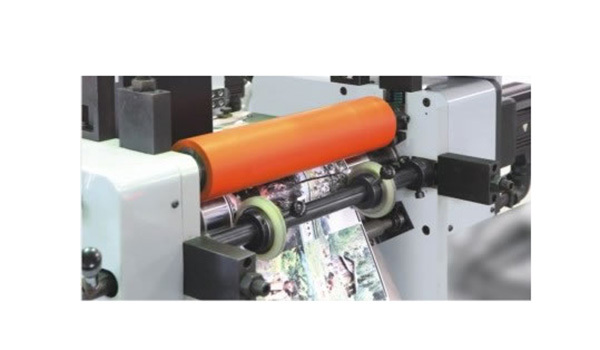 The carefully chosen gear, roller and other accessories help to produce accurate printing effect. 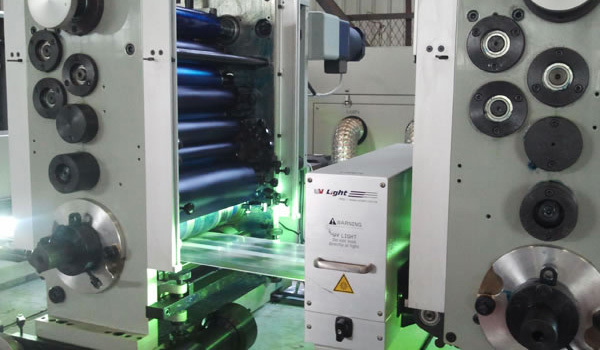 The equipped UV drying device enables the ink to solidify quickly, thus solving the problem of easy falling off of the ink on the finished product. 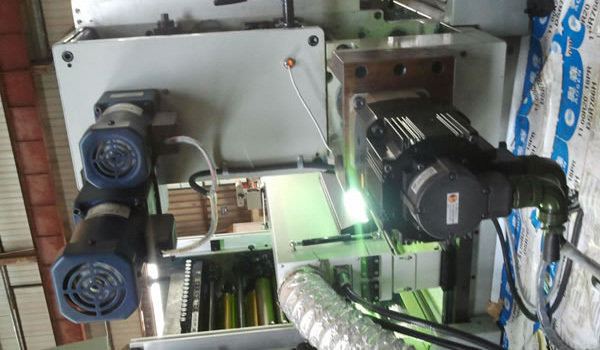 With the size of 6800×1600×1400mm, this equipment can print on materials with the maximum width of 310mm and the maximum thickness of 0.3mm. 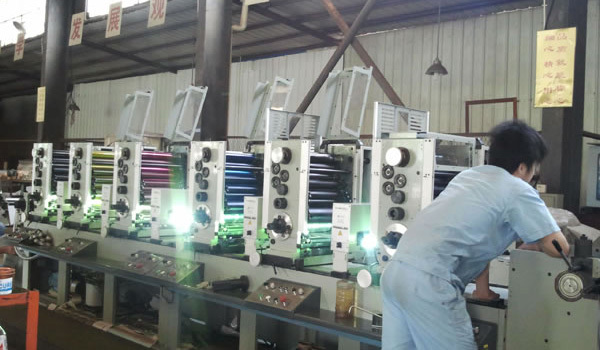 We are a professional 8-color intermittent letterpress high speed label printing machine manufacturer in China. 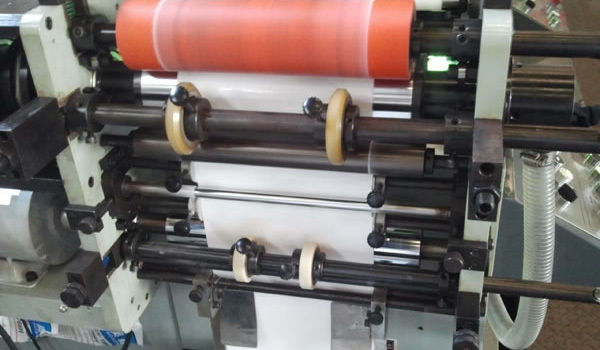 In addition to letterpress label printing machine, we also offer Flexo printing machine, offset printing machine, label inspection machine, and more.